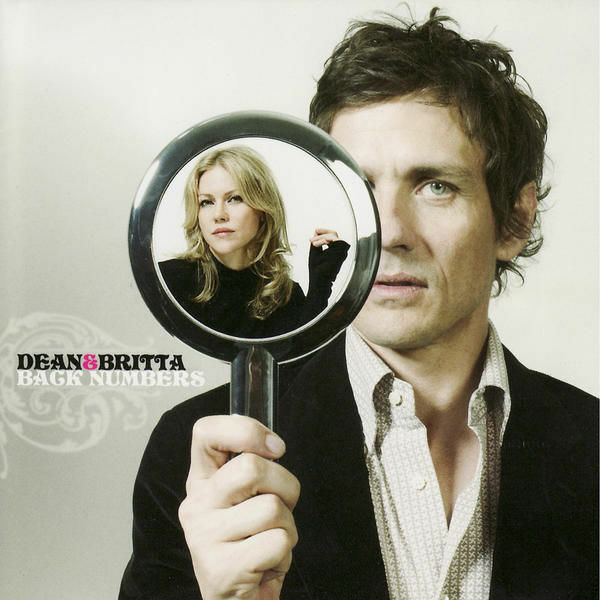 The Zoe Records website is taking pre-orders for the forthcoming Dean & Britta album Back Numbers. The album is not released until 27 February and why anyone would want to order a copy three months in advance is a bit of a mystery...but if you do you can. « The 12th "A Head Full of Wishes" survey results.